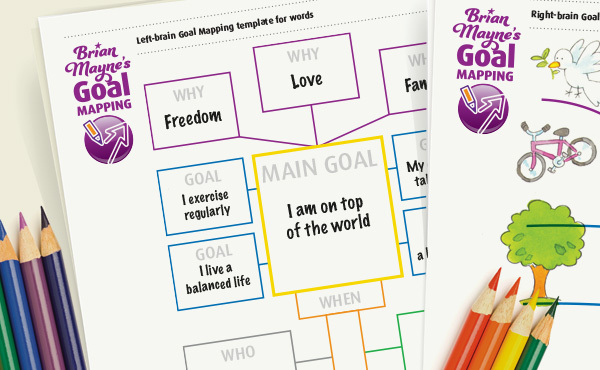 It’s easy to get started with Goal Mapping and create a Goal Map. 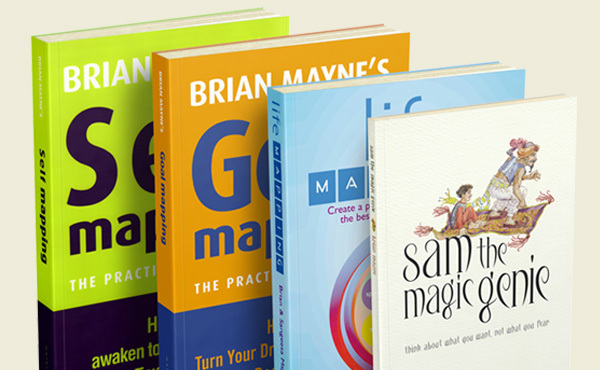 With a wide range of different resources available – from free templates and online software, to books, DVDs, coaching and workshops – you can pick the approach that suits you best. 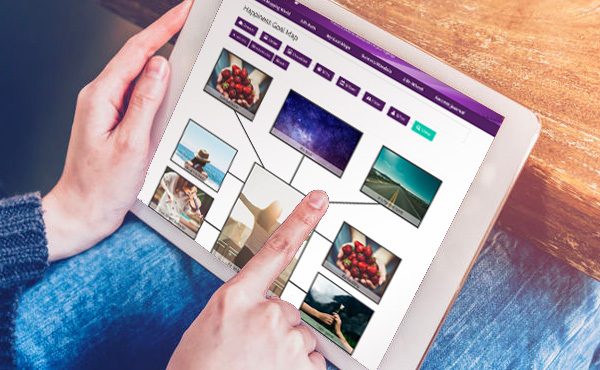 Start Goal Mapping today with our easy-to-use guide and templates.